All of our fun and enlightening continuing ed classes are valid Continuing Education credits from NCBTMB and ARCB. See individual classes for details. This exciting and enlightening continuing ed course is designed specifically for Massage Therapist, Nurses and Healthcare Professionals who would like to offer reflexology to their clients. All participants are required to be a licensed or registered healthcare provider. 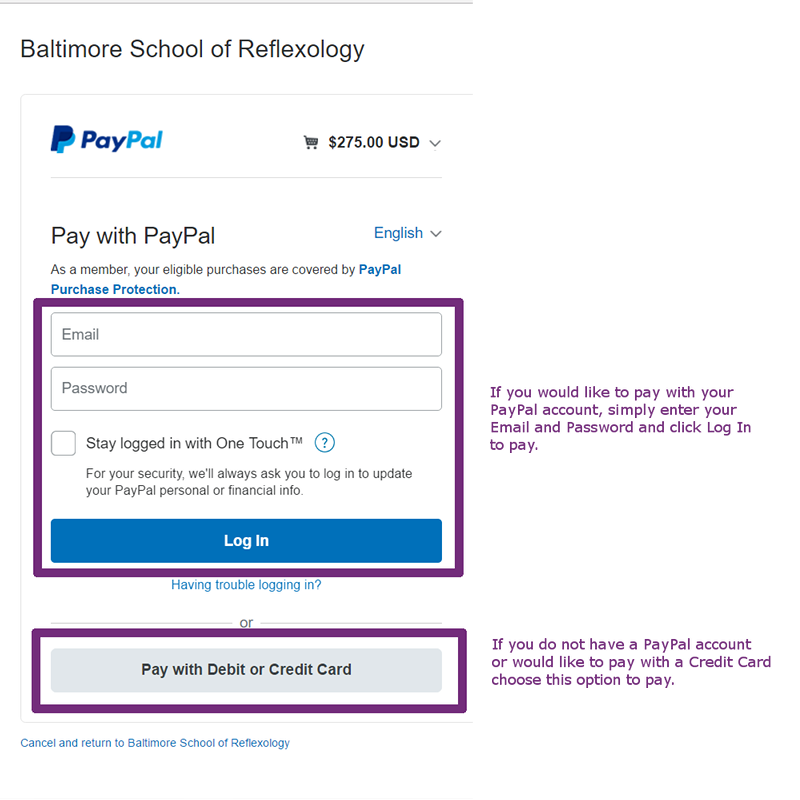 You will learn key information and techniques needed to integrate reflexology into your existing practice. There will be plenty of hands on practice! This class offers 15 CE’s through NCBTMB. Our hand reflexology class is designed for students who have completed or are in the process of completing our Basic, Advanced or Professional reflexology classes. The focus of this continuing education class is to help you expand your current practice to include reflexology on hands. Our hands are a vital part of our lives as touching with the hands is part of everyday life. Reflexology through the hands not only relaxes and heals the entire body, but it helps to keep the hands in optimal shape for helping others. Upon completion of this program and foot certification they can sit for the National Certification Test in Hand Reflexology. Our Hand Reflexology Classes are covered over 1 weekend and you will learn the following. 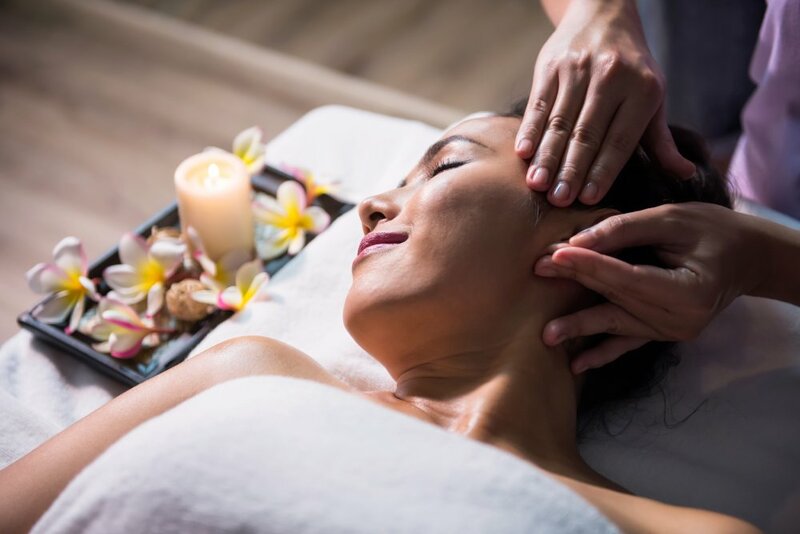 Our Auricular Reflexology class is designed for students who have completed or are in the process of completing our Basic, Advanced or Professional reflexology classes. The focus of this continuing education class is to help you expand your current practice to include reflexology on ears as well as learn to give a reflexology session that integrates foot, hands, and ear techniques. Ear reflexology will prove to be valuable when working with clients with muscle/skeletal issues, pain, and chronic conditions. Massage tables will be used in place of the chairs. 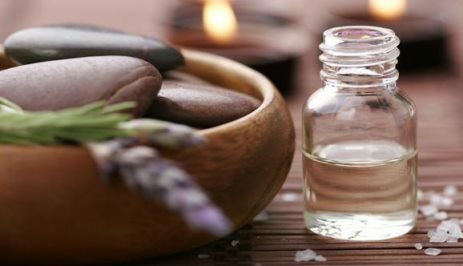 This one day class is designed to teach you how to responsibly incorporate essential oils into your practice. Topics covered include, history, purity, labeling misconceptions, personal use and applications for reflexology/massage therapy practitioners. Participants will also be introduced to the Aroma Freedom Technique (AFT). Through the application of essential oils, emotional blocks and negative thinking can be released allowing for forward movement in your personal and professional life. An AFT clearing session will conclude the class. This class now offers 7 hours of Continuing Ed through NCBTMB and ARCB. An AFT clearing session will conclude the class. Looking for our Reflexology Classes? Click here.